Have you heard this story yet? The Yankees have a speedy, left-handed hitting center fielder with underdeveloped power on his way up the organizational ladder, and he’s slowly becoming one of their highest-ranking prospects. 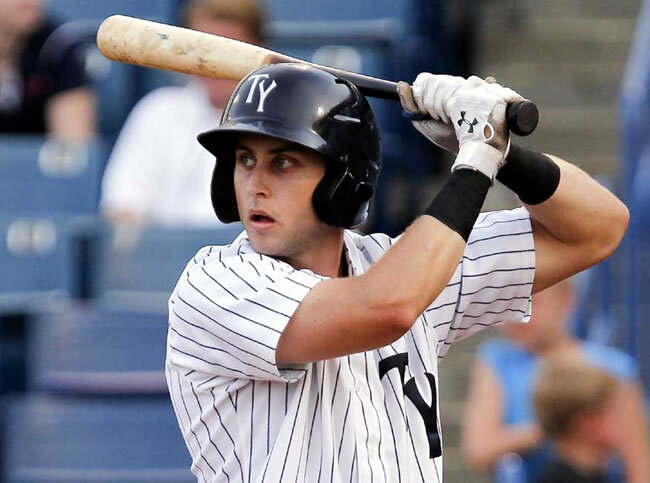 Meet Dustin Fowler, the sixth best prospect in the Yankees system! The Yankees drafted Fowler out of West Laurens HS (Dexter, Georgia) in the 18th round of the 2013 draft, and signed him for $278,000. The Yankees really wanted to sign him badly, as the offer was the most over-slot amount of any of their picks, according to the MLB Pipeline. Read the rest right now at Yanks Go Yard!